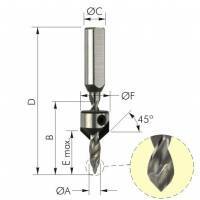 A range of Right Hand rotation multi-boring dowel drills, suitable for use in single and multi-head boring machines. 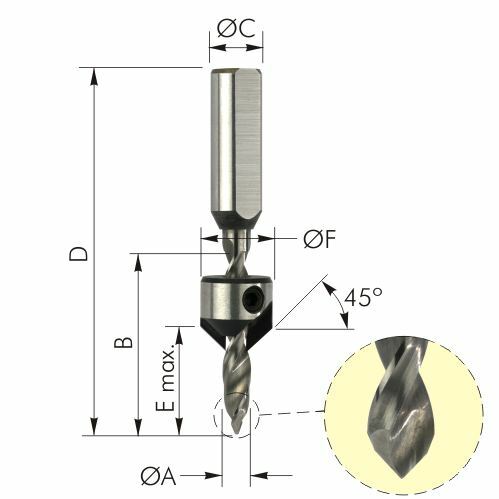 The tools have a 10mm shank which incorporates a flat for secure location and a grub screw in the shank end for precise height adjustment. 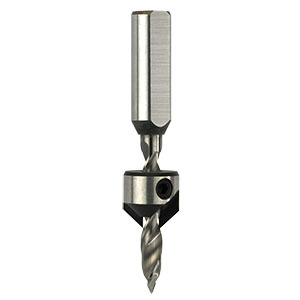 Solid Tungsten Carbide tips and drills, suitable for use in solid timbers and man-made boards. 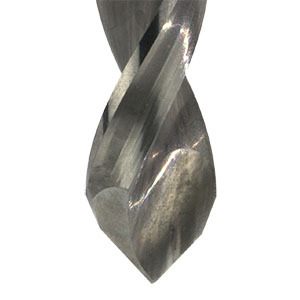 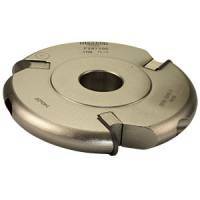 V point design for through hole drilling.